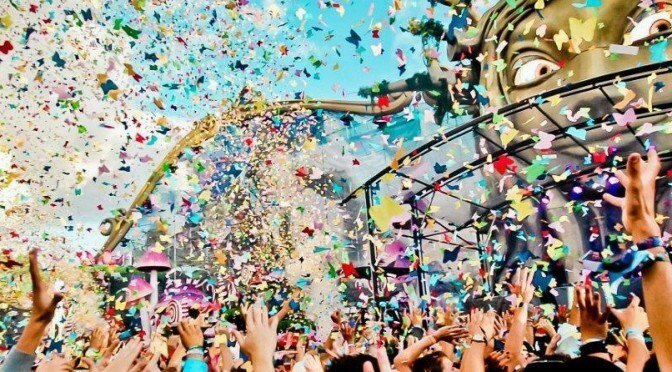 Tomorrowland, the best house festival in the world. Everything related to this Belgian festival. 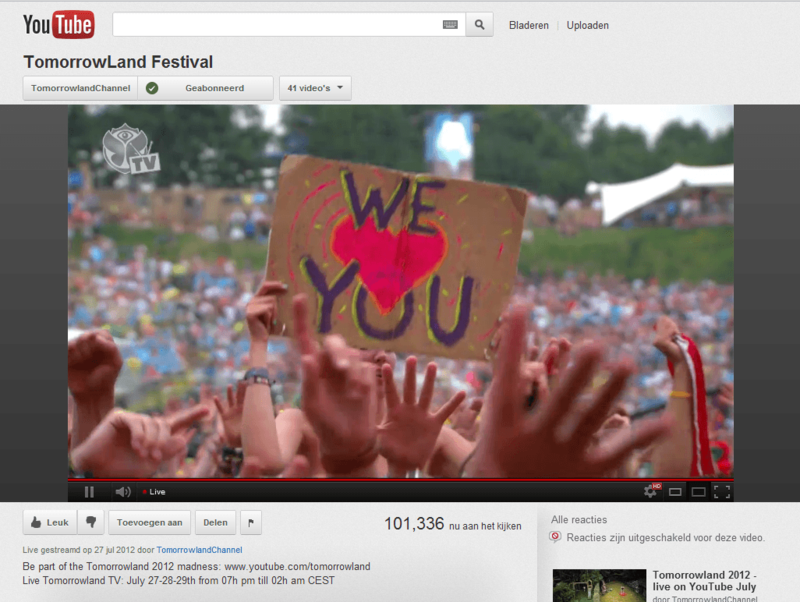 Net zoals vorig jaar, bij Tomorrowland Live 2012, post ik weer de video van de live stream op YouTube van Tomorrowland TV 2013! Vorig jaar kreeg ik trouwens meer dan 3.000 bezoekers op die blogpost, waarvoor dank. 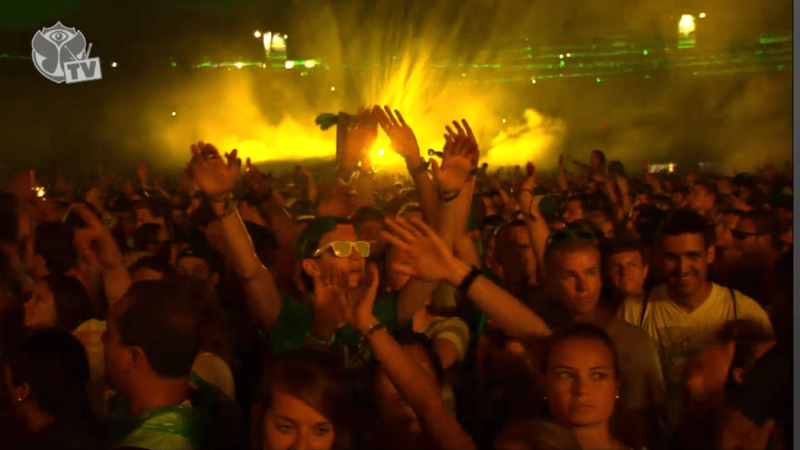 Watching Avicii live on Tomorrowland TV via YouTube. And.. I’m not alone, as over 100,000 other viewers all over the world are watching this live show as well. Nice! Support the artists and do not download from Radpishare, Zippyshare or any other direct download link service.